AMMAN (JORDAN): The resurgence of interest in the FIA Middle East Rally Championship continues to gather pace with the news that the Jordan Rally has attracted 18 entries and an additional five crews for a national rally. 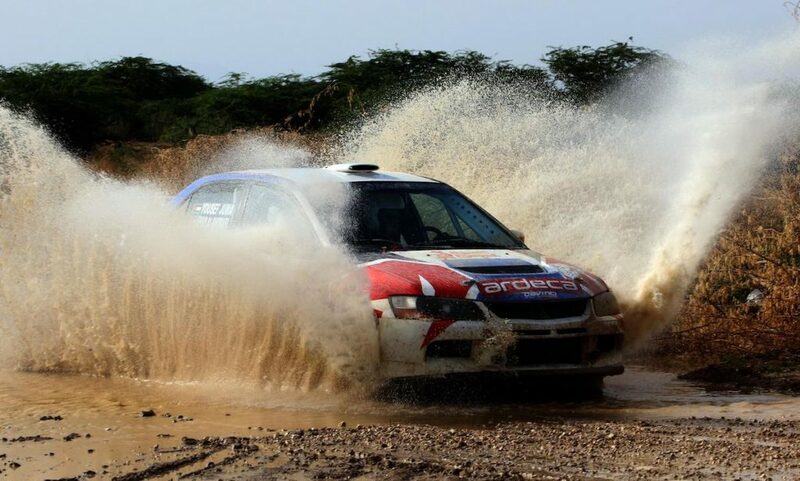 Jordan Motorsport officially announced today that competitors from 10 nations will take part in the second round of the regional rally series on April 25-27. 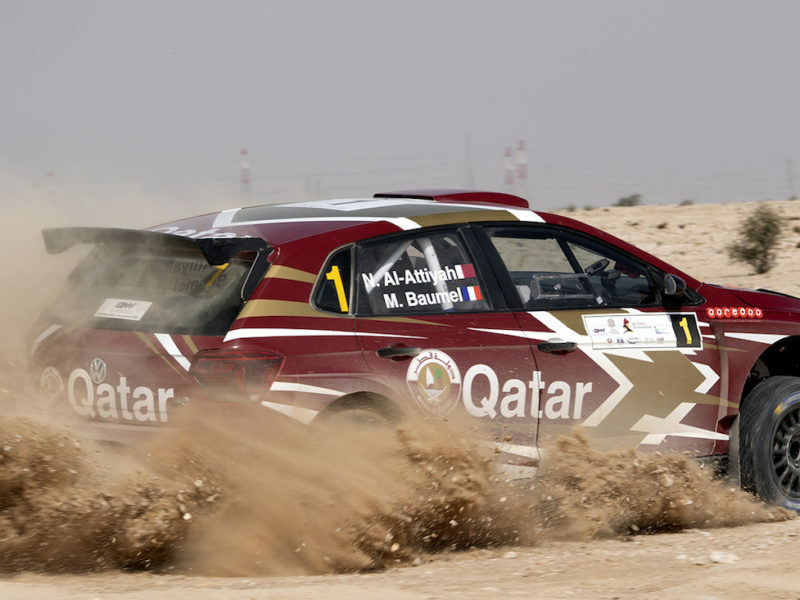 Qatar’s Nasser Saleh Al-Attiyah is the defending champion and a winner of the Jordan Rally on a dozen occasions and he tops the entry list in a Volkswagen Polo GTI R5. 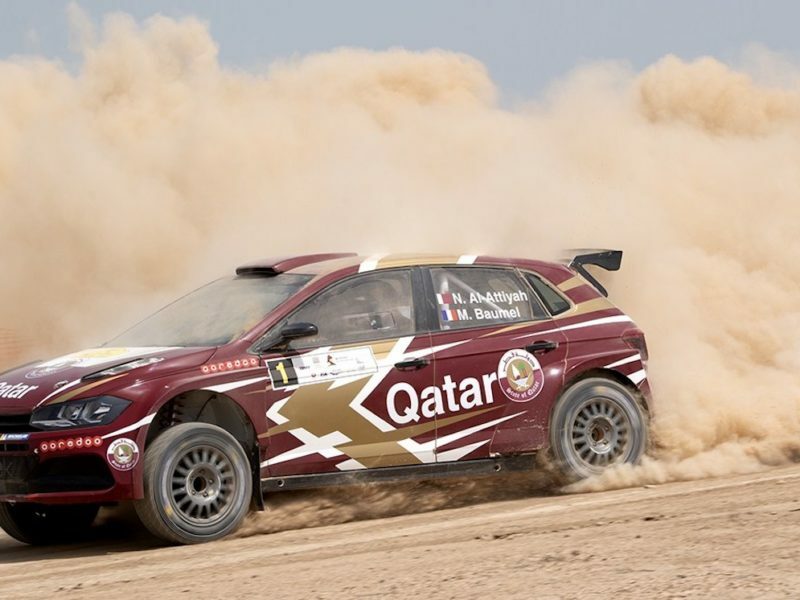 Al-Attiyah and his French co-driver Matthieu Baumel face competition from a further three R5 cars in the hands of fellow Qataris Abdulaziz Al-Kuwari (Škoda) and Nasser Khalifa Al-Attiyah (Ford) and Jordan’s Marouf Abu Samra (Ford). The MERC 2 (formerly Group N) category has attracted a further 12 entries and defending champion Henry Kahy of Lebanon and local driver Asem Aref will do battle in MERC 3 for two-wheel drive vehicles. 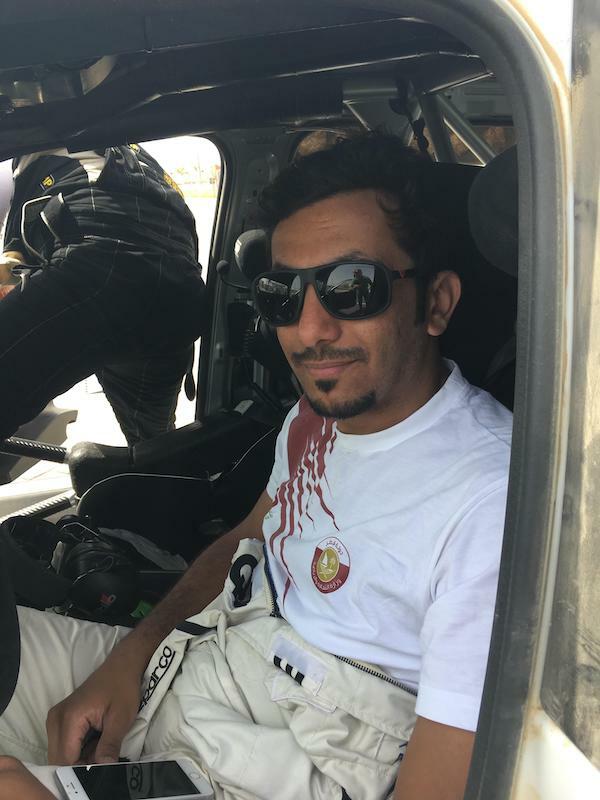 Kuwaiti driver Meshari Al-Thefiri returns to defend the MERC 2 title he won so convincingly in 2018. He has already claimed maximum points for his win in Qatar last month. 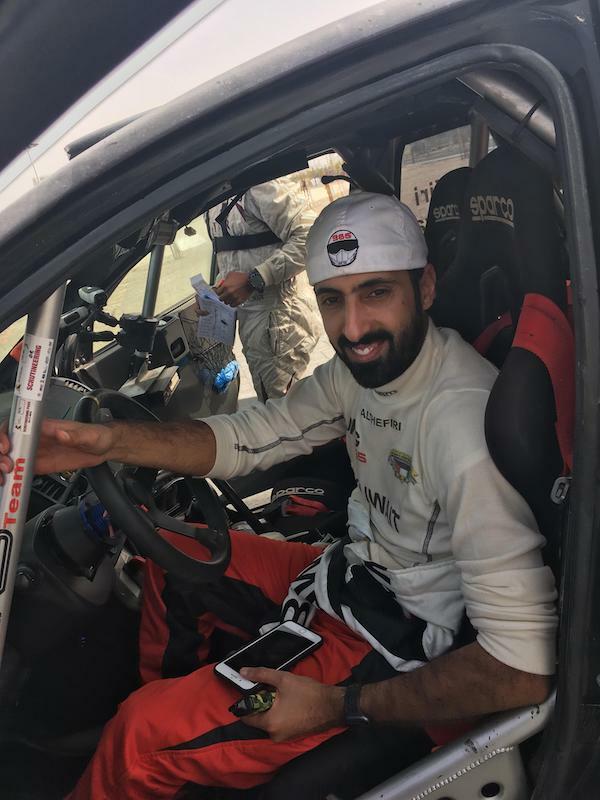 Competition is likely to come from Jordanian drivers Khaled Juma and Ihab Al-Shorafi, four Omani entrants headed by Abdullah Al-Ruwahi, fellow Kuwaiti Saleh bin Eidan, Saudi Arabia’s Saeed Al-Mouri and Lebanese rookie Alex Feghali. 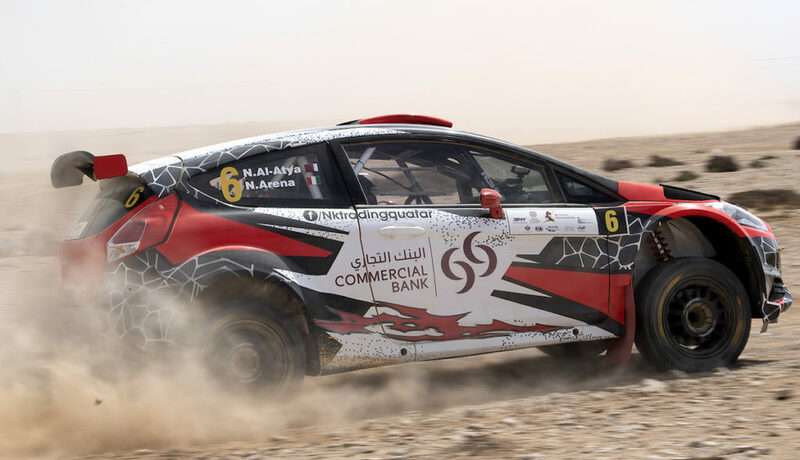 The Jordanian quintet of Salameh Al-Gammaz, Tareq Al-Taher, Ziad Miqdad, Amjad Anasweh and Sami Fleifel will take part in a national rally category running behind the main FIA event. The 2019 Jordan Rally will be based at the Crowne Plaza Jordan Dead Sea Resort and gets underway with a ceremonial start at Abdali Boulevard in Amman from 19.00hrs on Thursday, April 25th. Rally officials have made changes to the route and special stages that teams will tackle on the second round of the regional series. The rally will now be fought out over 22 special stages and 247.20 competitive kilometres in a route of 563.38km. Teams will face 11 special stages on Friday (April 26th) and a further 11 on Saturday. The Dead Sea super special stage of 2.59km will now round off the competitive action on both days after two loops of five gravel specials each day. Support for the event comes from Abdali Boulevard, Mountain Dew, Hala and Bliss FM.